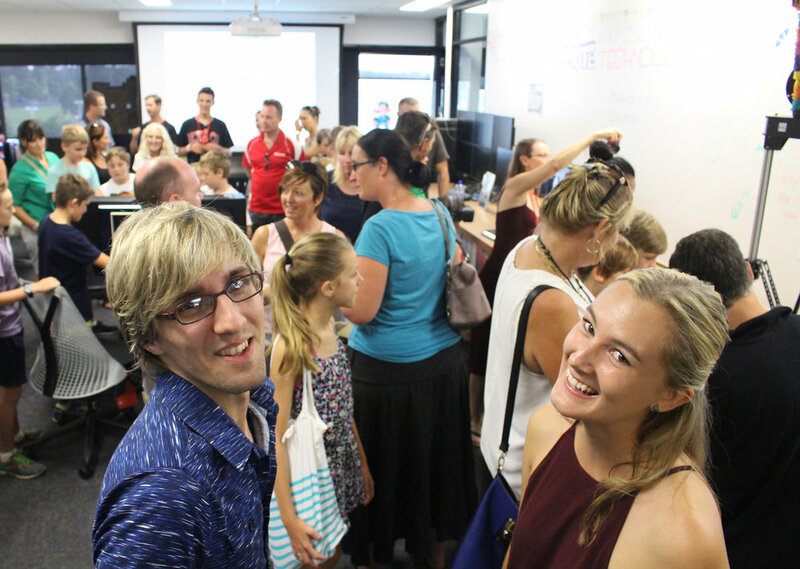 Based at the University of the Sunshine Coast, the Lab of Awesome is a community engagement effort and maker space. 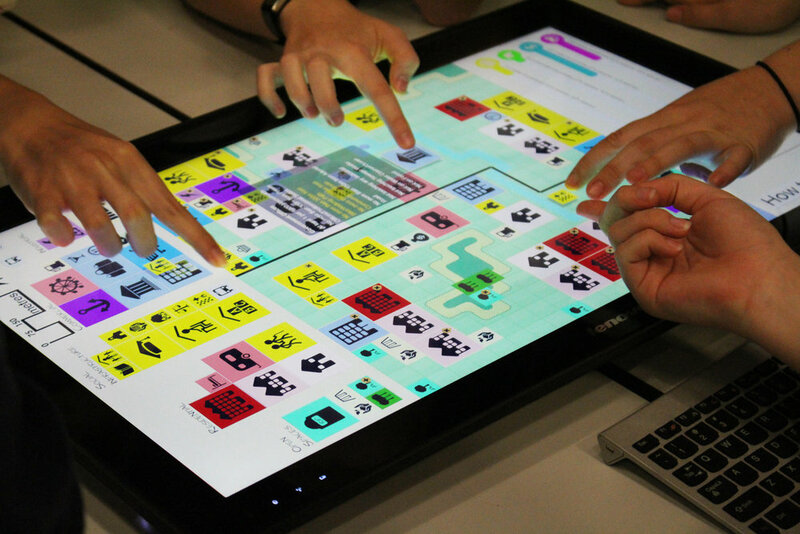 Come together to learn and create or inspire the next generation with a broad range of technologies. We welcome all kinds of people with diverse skills and interests. Contact Engage Research to learn when the next Lab of Awesome event will take place and come along to help us create something awesome! 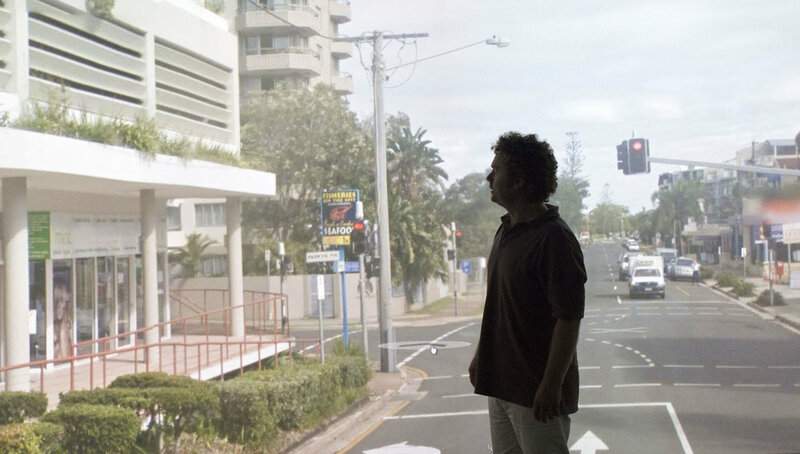 The Lab of Awesome can be found across the Sunshine Coast from Gympie to Brisbane. Please visit our Facebook page to see our upcoming events.